Imagination lives here, and fantasy too! That’s why we were so thrilled when our family was selected to throw a Disney Kids Preschool Playdate. A big box containing everything we’d need to throw a super fun celebration arrived from decor to treats, and party favors to entertainment. When looking through all of the fun, I really wanted to share what I love most about Disney days with our guests. 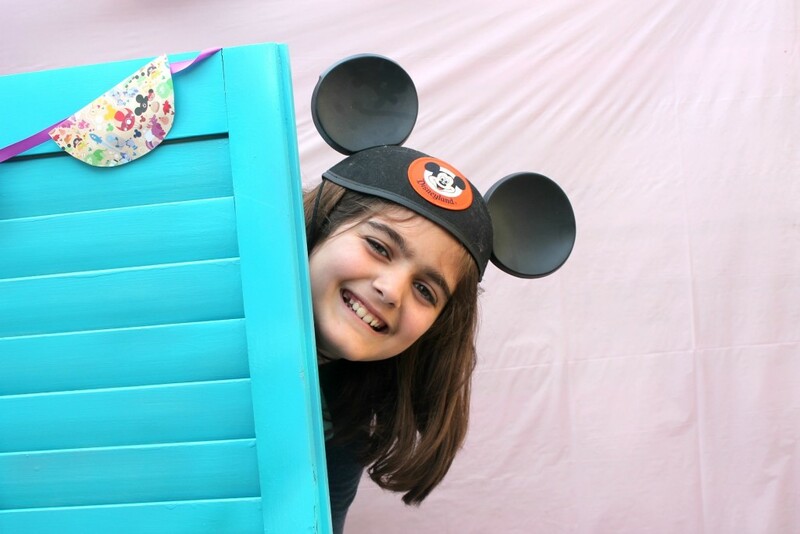 My challenge: How can I bring the fun of Walt Disney World to our backyard? So I made a list of all my favorite things: castle selfies, Dole Whips, princesses, and a mouse. There’s so much to share with you about our playdate! The iconic castle made for some great photo op’s and fun party favors! With a projector and white butcher paper, I made up a little castle backdrop. 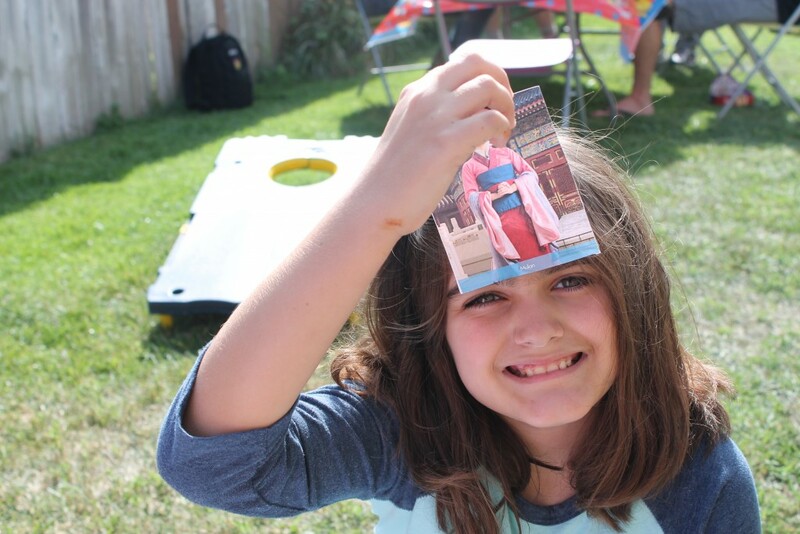 But the extra magical fun came with HP Photo Strips, included in our box of goodies. Using the Pocketbooth app free download included in my HP Photo Strips, party guests were able to snap photos and send them to my printer. The perforated strips made for easy distribution. The pineapple soft-serve treat is a must-have when I visit Disney. 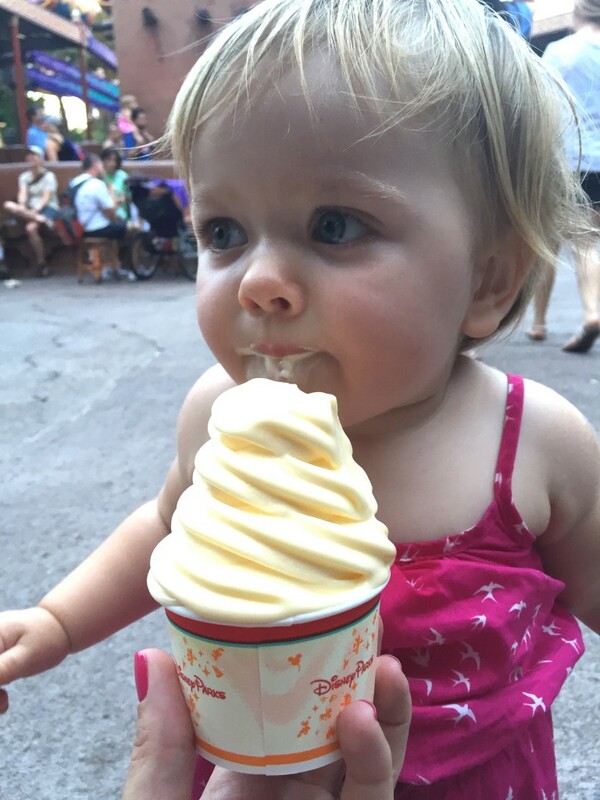 There’s nothing like baby’s first Dole Whip! 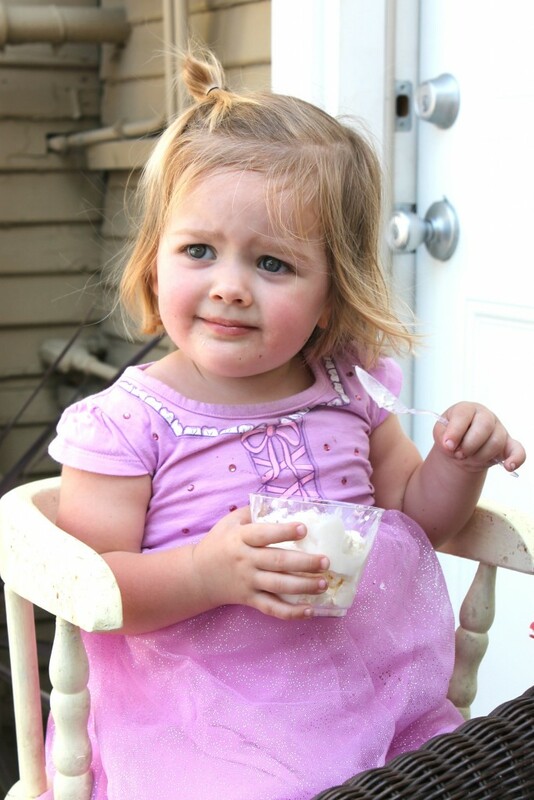 I shared my Dole Whip inspired ice cream with guests, and can’t wait to share it with you! Thanks to “I Love to Create,” our little princesses made paper bag puppets using printables from their favorite Disney Junior characters. In addition to bags, we used markers, glue, and Tulip’s Confetti Glitter Fabric Paint. It makes for great pixie dust! 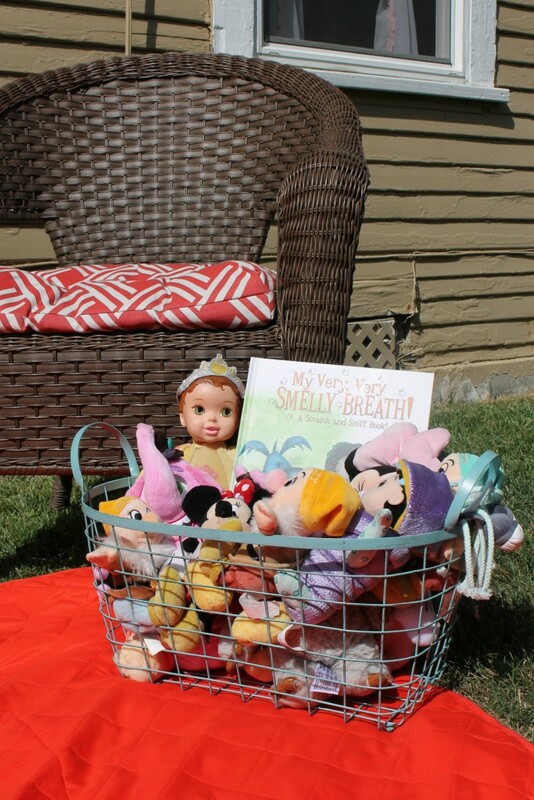 While letting their puppets dry, we took a story break and read “My Very, Very Smelly Breath” a scratch and sniff book provided by Banfield Pet Hospital. Snuggling with a stuffed friend makes story time even sweeter. After story time, we were ready for a puppet show. In addition to puppets, our stuffed animals came to perform. And my husband mocked me jumping out of the car to nab those shutters from a neighbor’s trash! Perfect puppet theater! We also had fun playing a Disney Characters Charades game. Each player took turns selecting a card and putting it up on their foreheads (no peeking!). Others had to act out the characters to try to get the player to guess correctly. Loved how easy it was to pull this one together! Walt Disney was quoted as saying, “I hope we never lose sight of one thing—that it was all started by a mouse.” Something so small became something much larger, thanks to hard work, great ideas, and pixie dust. 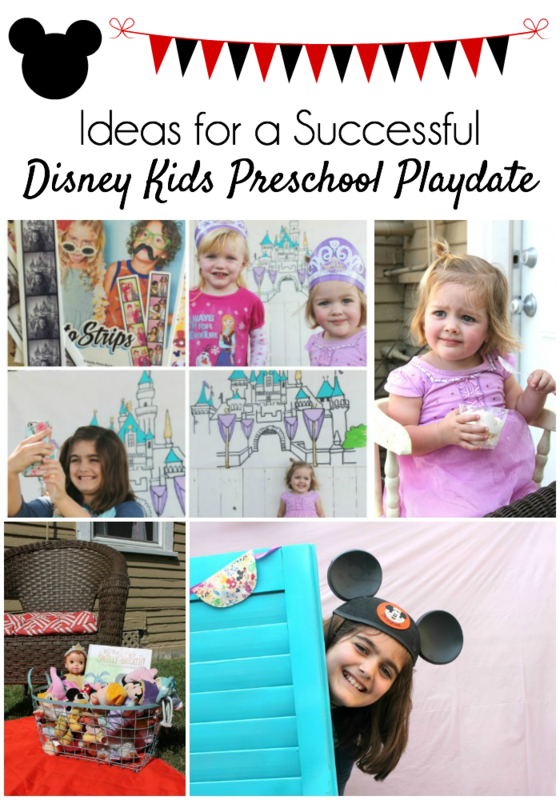 With our Disney Kids Preschool Playdate, I strived not to overplan, to let my little mice transform the fun. After guests had their fun and were ready for nap time, there were lots of fun party favors to distribute. 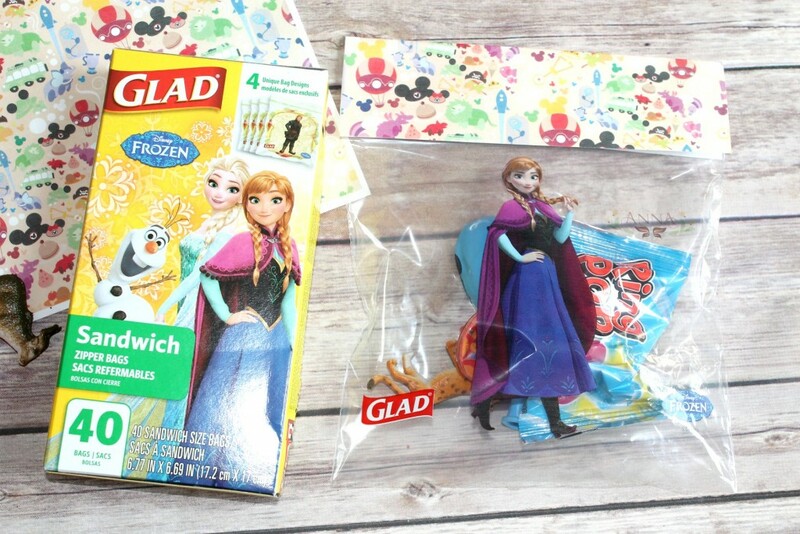 Glad’s Frozen-themed sandwich bags made for extra adorable party favors. I am mildly obsessed with the Disney World maps included in our boxes, so I copied them to make bag toppers. I love the way they turned out! 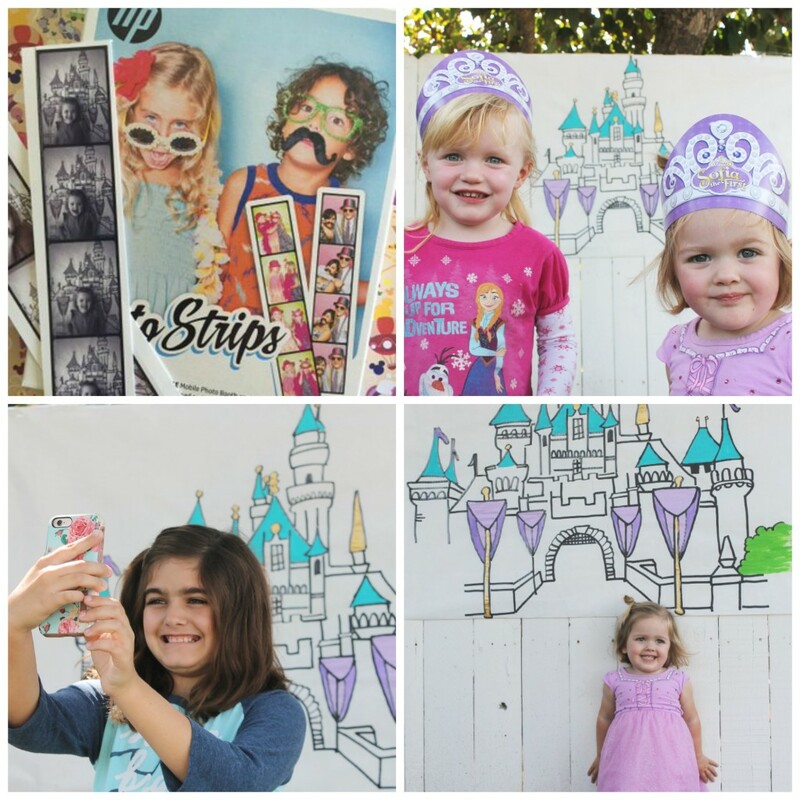 We had such a blast celebrating our Disney Side with our fellow princesses at our Disney Kids Preschool Playdate. You can follow along with other playdate hosts by checking out the #DisneyKids hashtag on your favorite social media channels. Castle selfies, Dole Whip, princesses, and a mouse, that’s what makes it a Disney Day for me. I’d love to know your favorite elements of a Disney Day! Share them with us in the comments. Dole whips are the BEST! I can’t wait to get back to Disney this summer so I can get my fix. I love Dole whips. They are one of the best parts of going to Disney! How cute! This looks like such a fun playdate. My kids love anything and everything Disney! Looks like everyone had a good time and the treats look tasty, can I get an invite next time? That looks like a super fun play date for any kid. I can’t think of a kid who DOESN’T love Disney. My kids would have loved a play date like this when they were little. They’ve been obsessed with Disney since they were old enough to watch television. Love, love, love the loot bags! What a cute idea! I love your photobooth! The castle backdrop you featured is a fun addition! What an awesome time! The photobooth was a great idea and the puppet show must have been a hit. I have never tried those dole whips and I need to! We are planning on taking our kids there in the next few years and I can’t wait to take them! What a fun playdate you set up. I love all the special Disney inspired touches and I am sure your guests did too. Sounds like all the makings for the perfect playdate! I would say dress up is a must! 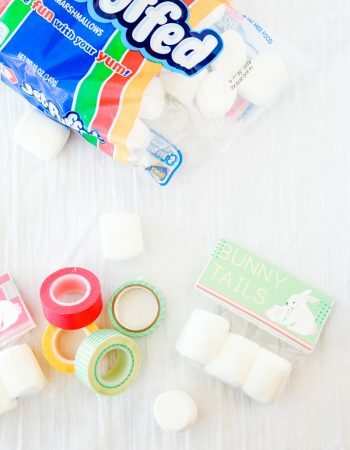 What a cute playdate idea!! I know my kids would have loved this at that age! We are huge Disney fanatics! You definitely captured some of the best parts of Disney during your playdate. I love those photo strips and a scratch and sniff book about stinky breath is a must have for our family! Wow! What a SUPER fun time! This makes me want to be a kid again, so I can do it! Great pictures, too! I am sure all your little guests had an amazing time! I need to try my hand at homemade Dole Whips. They are my favorite dessert at Disney! It looks like it was a lot of fun for all ages. I must admit I haven’t had a Dole whip. They look yummy though. It sounds like you had such a fun time at the Disney Kids Preschool Playdate! What a great playdate to have! 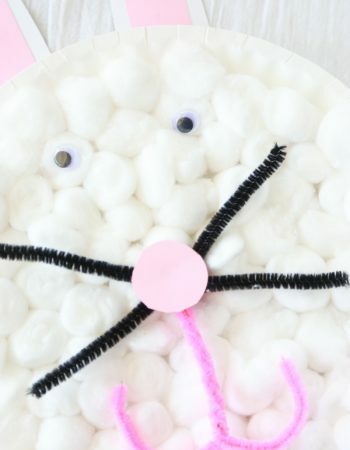 Wow this really looks pretty cute and so much fun. I would love to have it when i get a daughter, i promise to play with her with this toy because i still love disney even though i’m not a kid anymore. Glad’s Frozen-themed sandwich bags are a great idea for goodie bags. 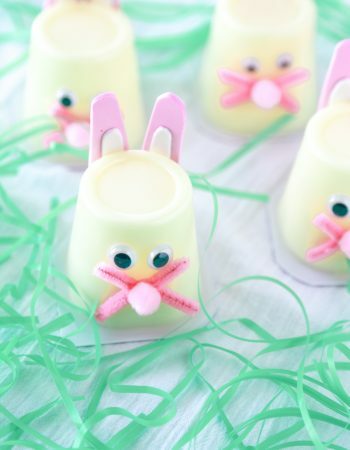 I wil have to try this for my Daughters party that is coming up. I can not wait to try your Dole Whip inspired ice cream. Playdates are always so much fun for kids. This looks like so much fun. 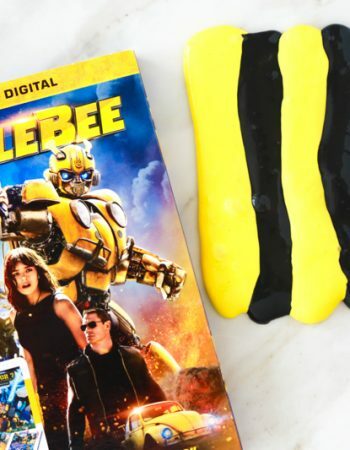 I think my little one would still love this and she is a bit older. Can’t go wrong with Disney. The castle selfies are awesome. 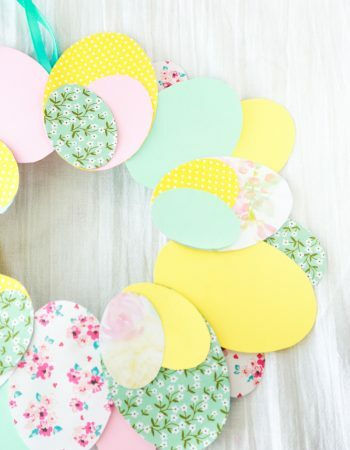 I need a projector for some fun crafts. I painted a castle by hand on a sheet for my girls. I keep seeing how yummy Dole Whips look! I really need to try these someday. This looks like it was a lot of fun for your kids. Way to go with the planning! Awww what a fun filled day! My kids would love this. That looks like such a great, fun event! My nephews would go crazy! Of course, cannot forget that Dole Whip!